the development of classroom materials with a consultant. The consultant must have expertise in both teaching mathematics and teaching language. the purchase of materials to implement professional learning with educators towards the above stated goal. For 2020-21, one grant of a maximum of $4,000 will be awarded to a school. Costs may include honoraria and expenses for consultants, materials, substitute time during the school day, teacher stipend after the school day, and conference or workshop registrations. No funds may be used for staff travel or equipment. While this grant does not fund the purchase of technology equipment, proposals including professional development involving the use of technology to enhance student learning are encouraged. Indirect costs are not allowed. Proposals must clearly communicate the need your project aims to address. To support this, proposals should include school-specific data (e.g. context, demographics, academic mathematics performance, access to professional development) related to the goals of the grant. Additionally, proposals need to describe the scope of your plan that should include the mathematics content focus, number of teachers and students impacted, expected outcomes, assessment plan, other contributing sources of funding and distribution of costs. See Proposal Requirement checklist. The applicant must have at least one current NCTM member and one current TODOS member who teaches at the school. 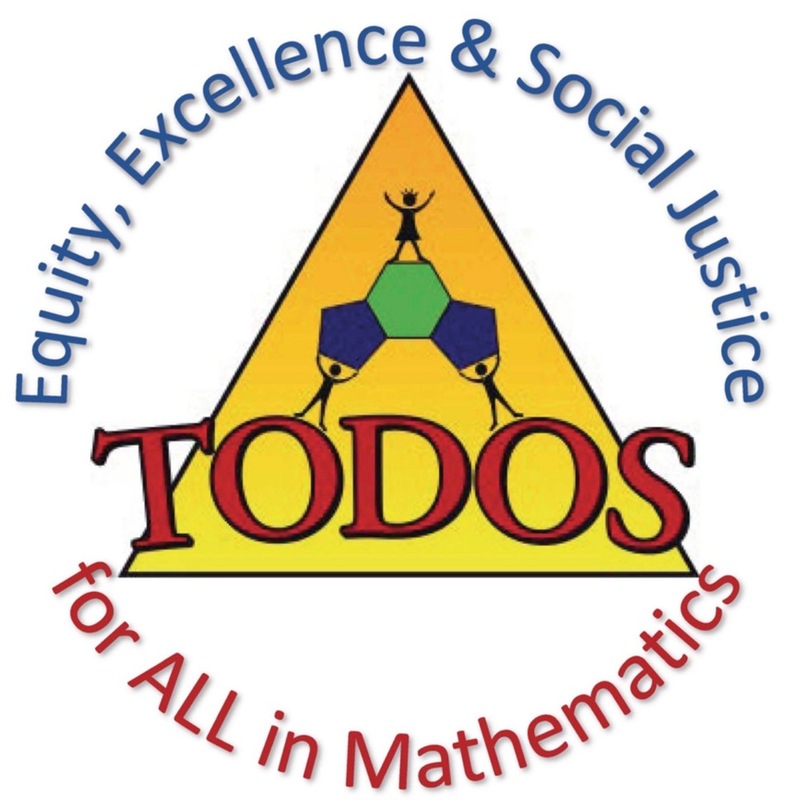 For the TODOS member, their membership must be current on May 1, 2019. For the NCTM member, their membership must be current on October 12, 2019. Interested schools are invited to submit a proposal. The Proposal Cover Form must be completed and serve as the top page of each copy of the proposal. The proposal must be typewritten, double-spaced, and single-sided (please organize as outlined below), with margins of at least one inch on 8.5" x 11" paper. Font size must be no smaller than 12-point Times Roman and the width between characters should be normal (100%). The proposal is to be submitted electronically to [email protected] by 11:59 PM PST on Friday, November 1, 2019 . No mailed or faxed copies will be accepted. Duplicate or revised applications will not be considered.